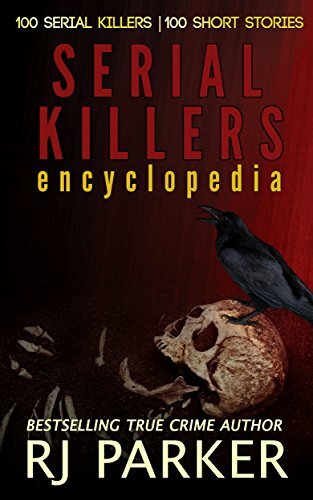 As an avid reader/true crime investigator for decades, and after meeting and reading about numerous serial killers, I've listed my favorite books and authors. Many of these authors have multiple books that I've enjoyed reading and researching but I only included one book per author. In no particular order.